Earlier this year the Squids from Splatoon had some incredbile and gigantic plushies made of them, and now it looks like we’ll be getting some more Splatoon plushies in Japan this December! Callie, Marie, Inkling Boy and Inkling Girl are all getting cute little plushies released later this year. Just a few days ago, Nintendo brought out the Splatoon artbook in Japan. 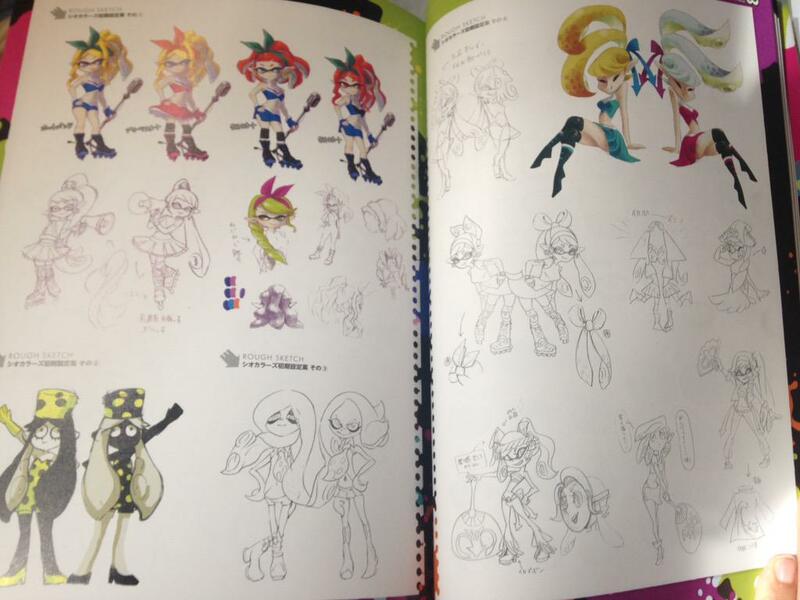 More photos of the various pages have since surfaced showing things like female Inkling and Callie/Marie concepts, Octavio storyboard, and more. Take a look at all of the images below. Update: Mario Kart 8 Wii U bundle is $25 off at Amazon and Best Buy. 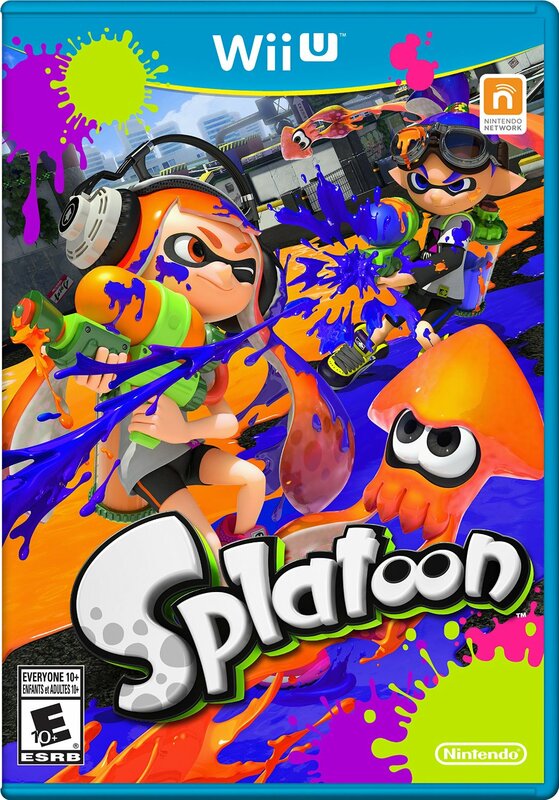 Splatoon has received a discount over on Amazon and Best Buy. Both retailers currently have the game available for $45 rather than $60. This should be valid for the next week, or until product runs out. 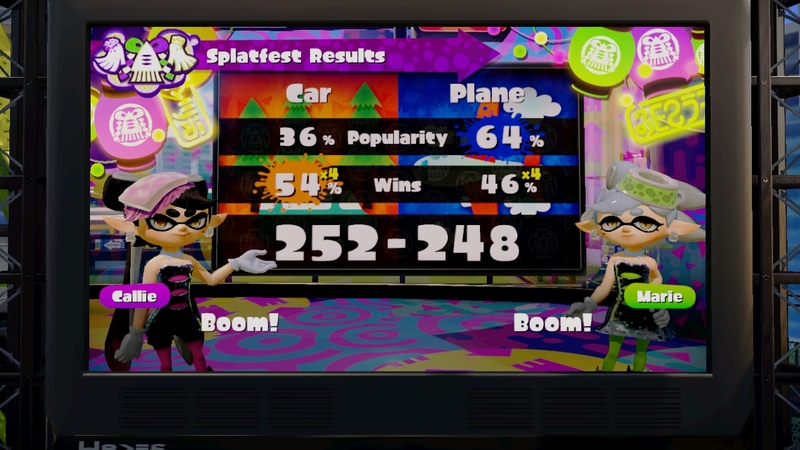 Splatoon’s sixth North American Splatfest ended a short while ago. The results are in, and we can now say that the winning team was “car”. 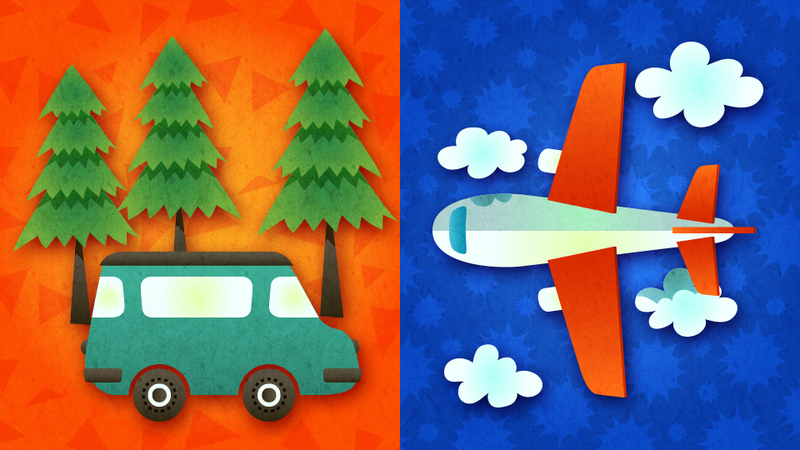 For the latest Splatfest, players were asked to choose cars or planes as their preferred means of transportation. Despite a significant advantage in popularity for planes, Team Car was the winning side thanks to an edge in wins. The final score was 252 points for cars and 248 points for planes. 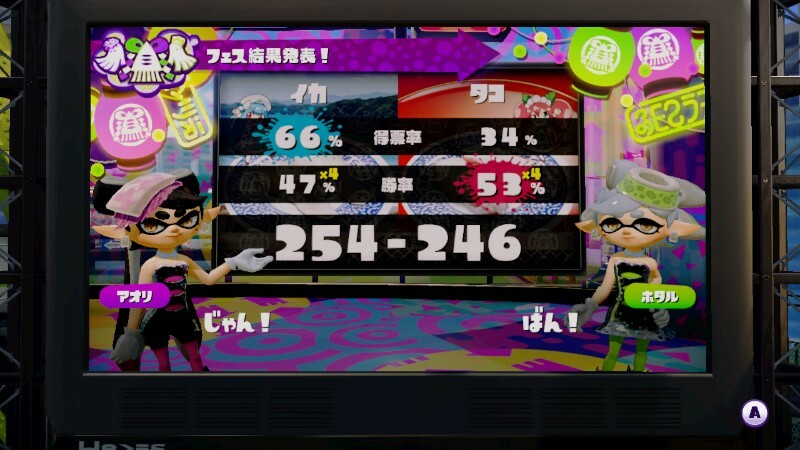 We also have the results for Japan’s sixth Splatfest. Squid sushi came out on top in terms of popularity, though the octopus team had a slightly higher percentage of battles won. In the end, squid sushi was the overall winner. Europe’s sixth Splatfest in Splatoon is now confirmed for next weekend, though it may look familiar to some. 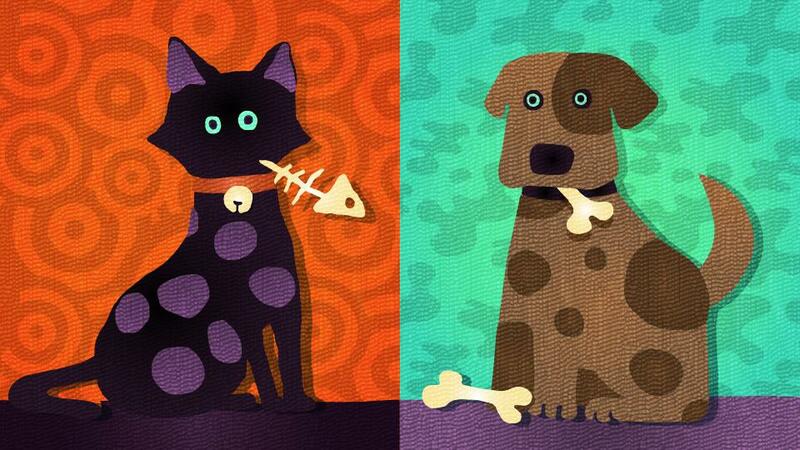 The topic is cats vs. dogs, which was actually the very first Splatfest in North America. Europe’s new Splatfest will begin at 7 PM in Europe / 6 PM in the UK on October 17. It will last for a full day. Splatoon’s sixth North American Splatfest has now begun. Players can choose cars or airplanes as their preferred means of traveling. Like all Splatfests, this weekend’s competition will last for a full day. The results will be made available soon after. Splatoon’s latest two weapons are now live. 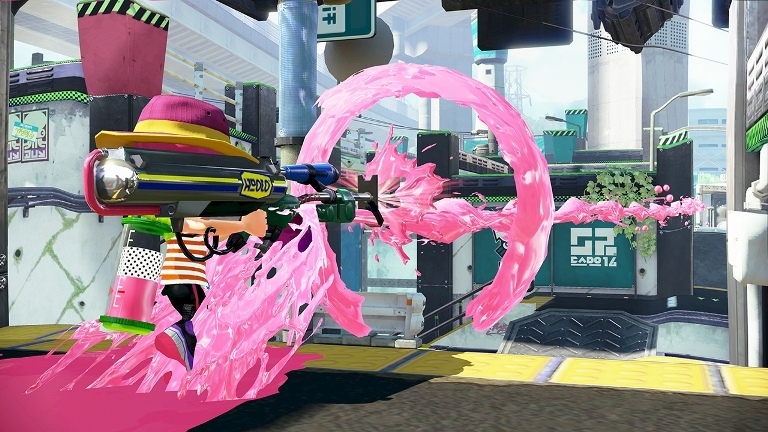 Along with the Custom E-liter 3k Scope, players can also begin using the Custom Range Blaster. 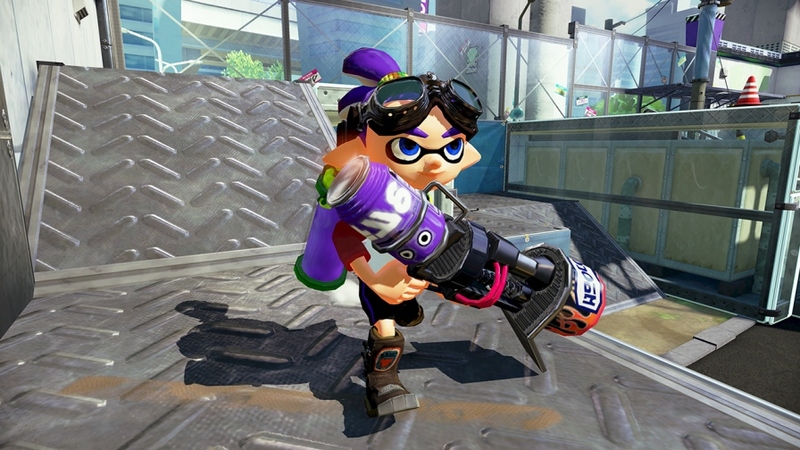 Splatoon will be adding a couple of new weapons tonight: the Custom Range Blaster and Custom E-Liter 3K Scope. An early look at both is in the video below. Last week, we reported on a serious issue pertaining to Splatoon. You can read our original post here for the full story, but essentially, some players were using an exploit to play as Octolings which would corrupt other users’ save data. Rumor has it that Nintendo has since followed up on the situation. Supposedly, such hackers who had obtained access to content like unreleased character models/weapons have been banned at the system level. Two brand new Splatoon weapons are releasing soon, adding to the already large assortment of weapons Splatoon has been getting since launch with each new update. 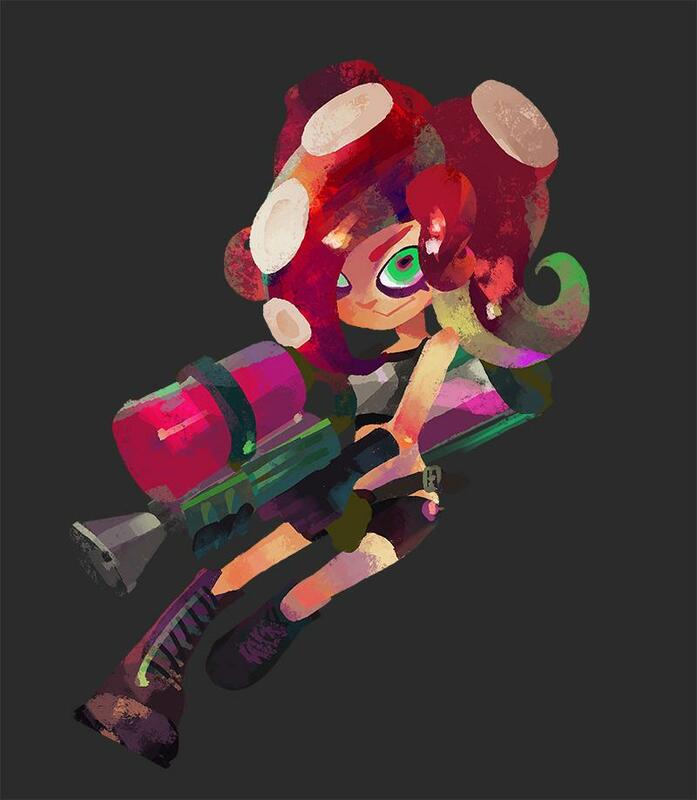 This time the new weapons come in the form of the Custom Range Blaster and the Custom E-litre 3K Scope!